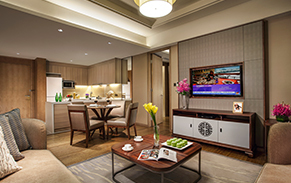 Citadines Qingshan SCPG Centre Wuhan is situated within an integrated development that also houses offices and a shopping mall. The serviced residence offers guests easy access to a wide range of amenities such as schools, retail outlets and hospitals. The Citadines property is located right next to the Heping Park metro station, estimated to start operations in 2020, and a 15-minute drive from Wuhan Railway Station. Guests will also enjoy a bird’s eye view of the nearby Heping park. 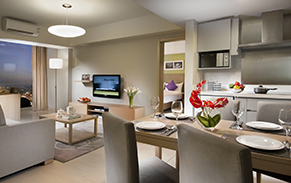 The serviced residence will offer 110 units of studios and one-bedroom apartments. Facilities include a fitness centre, meeting room, breakfast lounge and launderette.